Compact, sound-attenuated generator provides single and three-phase power for construction, commercial, industrial and special event applications where quiet, reliable power is needed. A solid state digital information center monitors generator output and engine functions plus provides protection against engine and generator faults as well as standard automatic remote starting for standby applications. Skid-mounted units feature a fully integrated, large capacity fuel tank for long run times, even without a trailer. 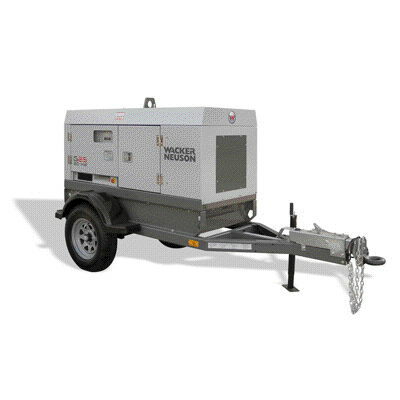 * Please call us with any questions about our 20 kw generator rentals, serving Longview, Mt. Pleasant, and East Texas.